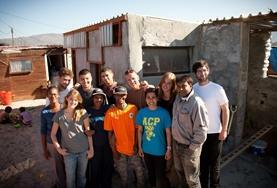 How Can I Volunteer in Communities in Africa? Culture & Community projects in Africa offer opportunities such as living and working among traditional tribal communities. 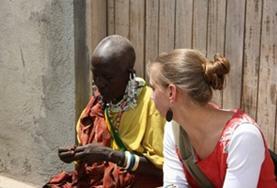 Anyone who wants an immersive and culturally enriching African experience can get involved. 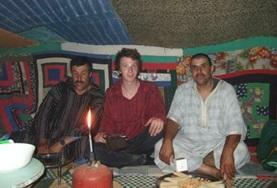 Join a Moroccan nomadic family living in the largest desert on the planet - the Sahara. You will get to help with the livestock, prepare meals, and retrieve water while learning about the nomadic culture and way of life. 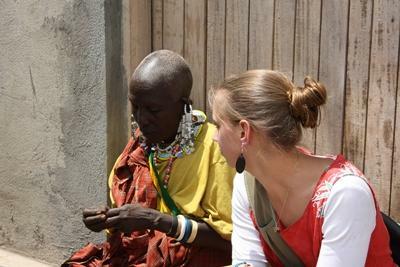 Experience a unique insight into the Maasai tribe's way of life, and play a vital role when it comes to helping the Maasai people.